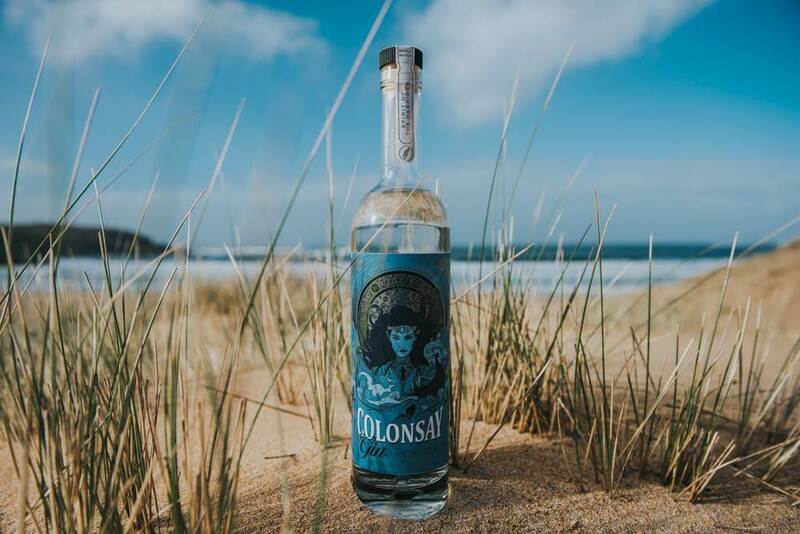 Inspired by Celtic folklore and featuring a red-haired spirit called Alva, Colonsay gin is a double award-winning gin in the style of a classic London Dry. 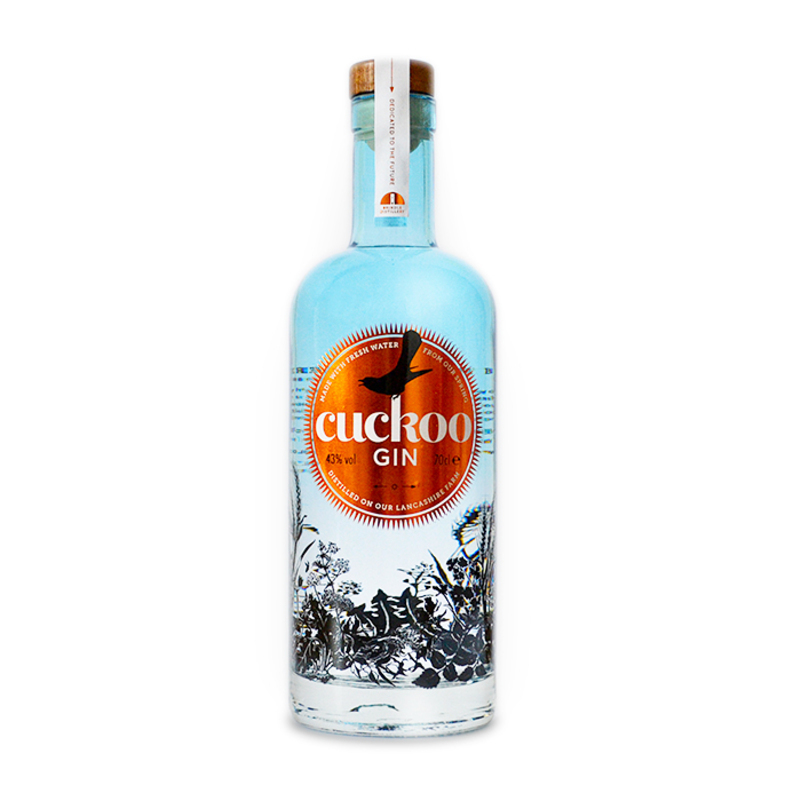 At 47% ABV, it's slightly stronger than usual, and is packed full of traditional botanicals led by juniper. 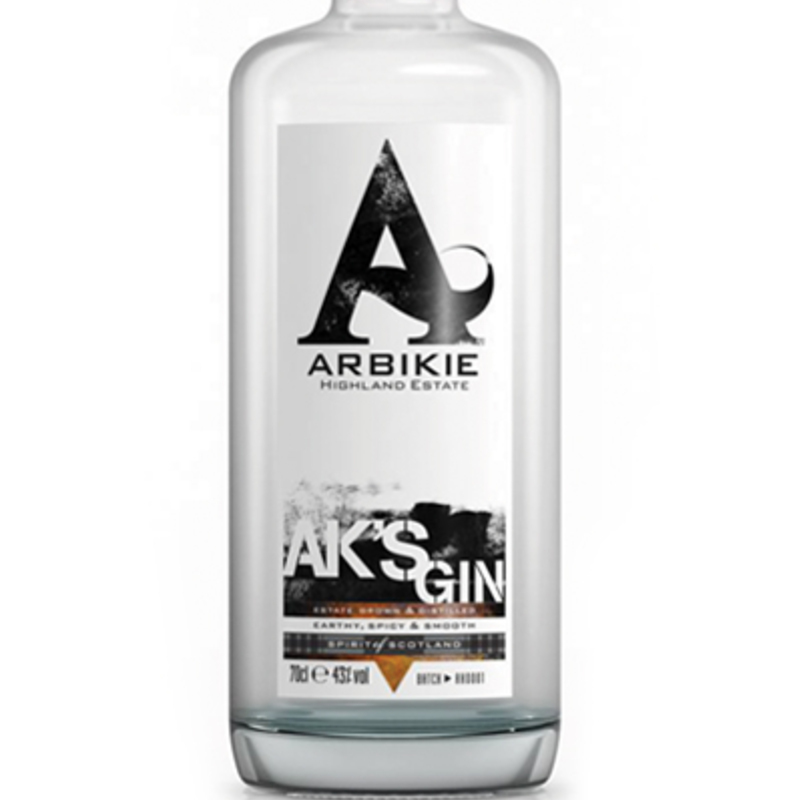 It's small-batch distilled with no more than 160 bottles produced per batch on the remote island of Colonsay (which has a population of 130, and is only reachable by a daily ferry in the Summer). 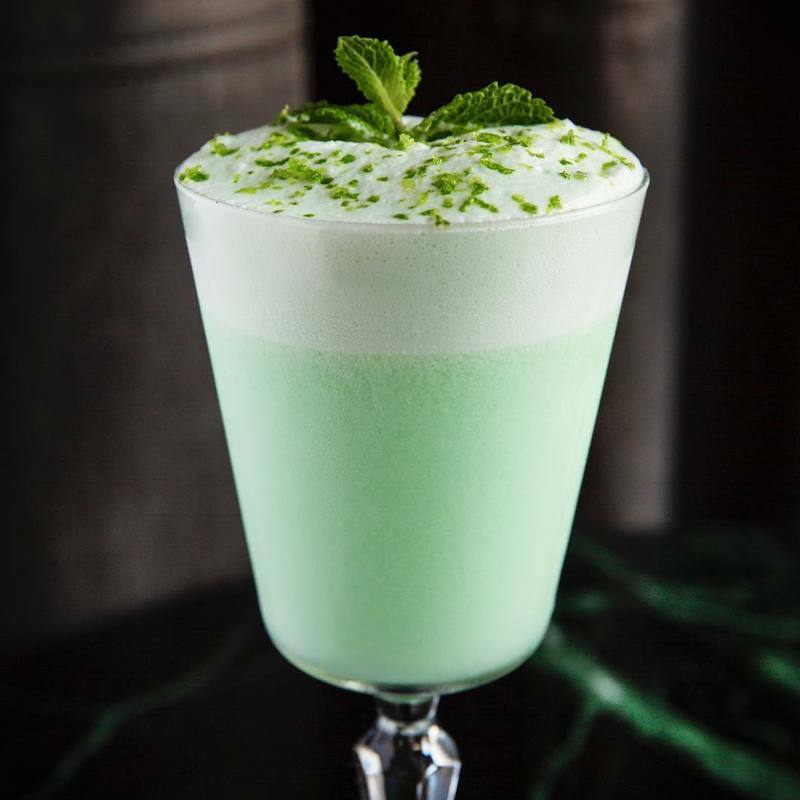 The team at Wild Thyme Spirits have tried to capture both the heritage of the island and its beautiful surroundings in its gin, and in doing so hope to reinvigorate the local community and economy. 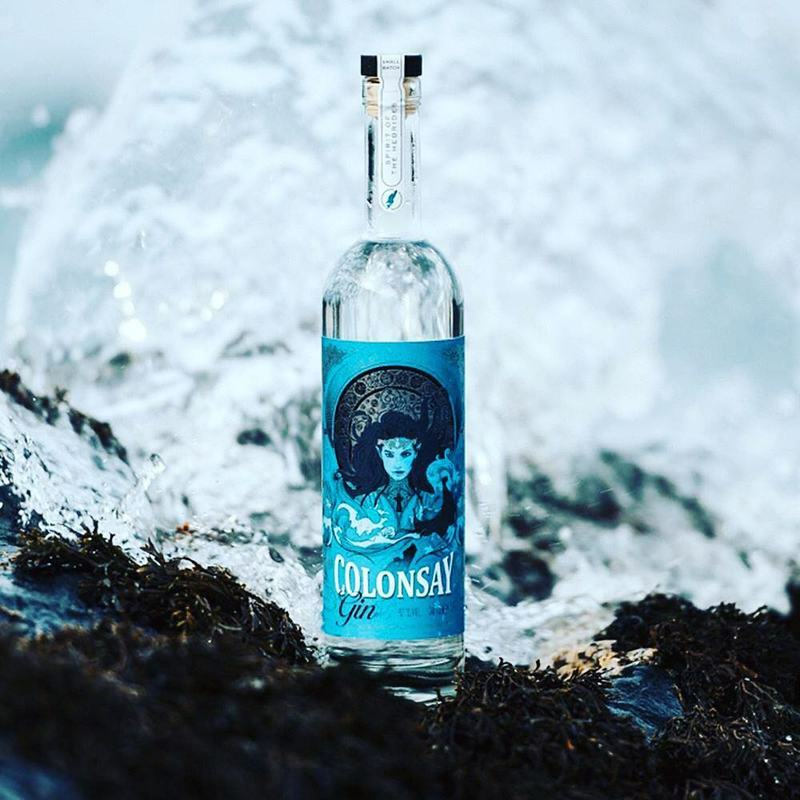 The beautiful design of the bottle depicts Alva, a red-haired brownie or spirit, who was washed up on the shores of Colonsay after a Viking shipwreck. 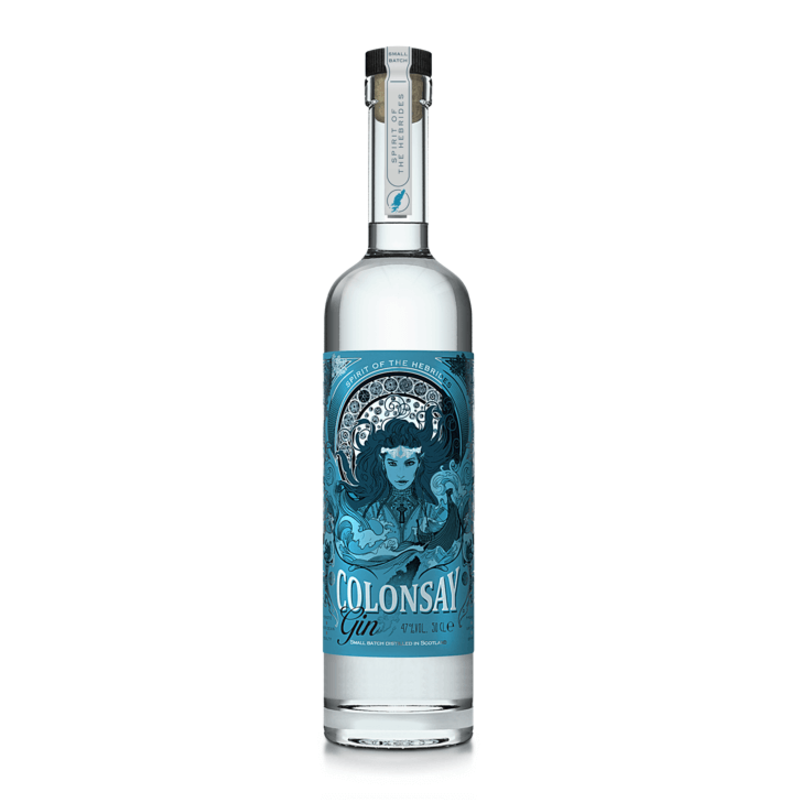 She sought refuge in what is now the distiller's home on Colonsay, named Tigh na Uruisg or home of the spirit. She closely guards this juniper-led recipe from intruders and with her alchemist's skill transforms humble botanicals into beautiful gin. 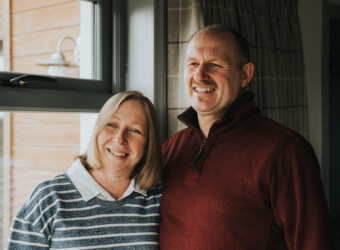 Husband and wife team Finlay and Eileen Geekie, run Wild Thyme Spirits from their self-built home on the beautiful and remote Isle of Colonsay. 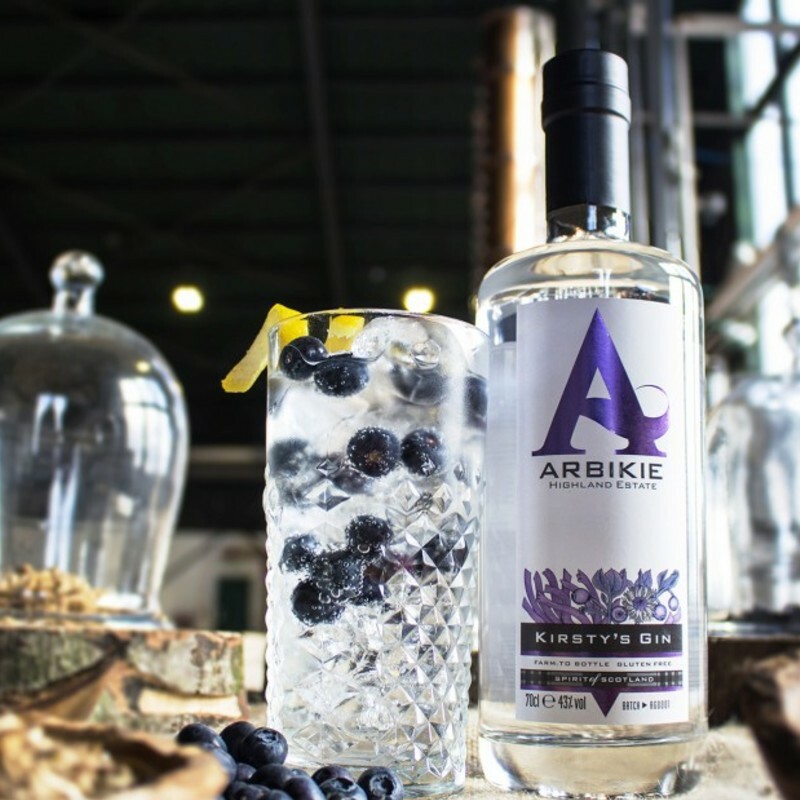 Located 2 and a quarter hours by ferry off the West Coast of Scotland, the pair have been running the distillery here since 2016, when they traded the hustle and bustle of corporate lives in Oxfordshire for an opportunity to focus on the things they 2 bigger passions in their lives: gin and local business. 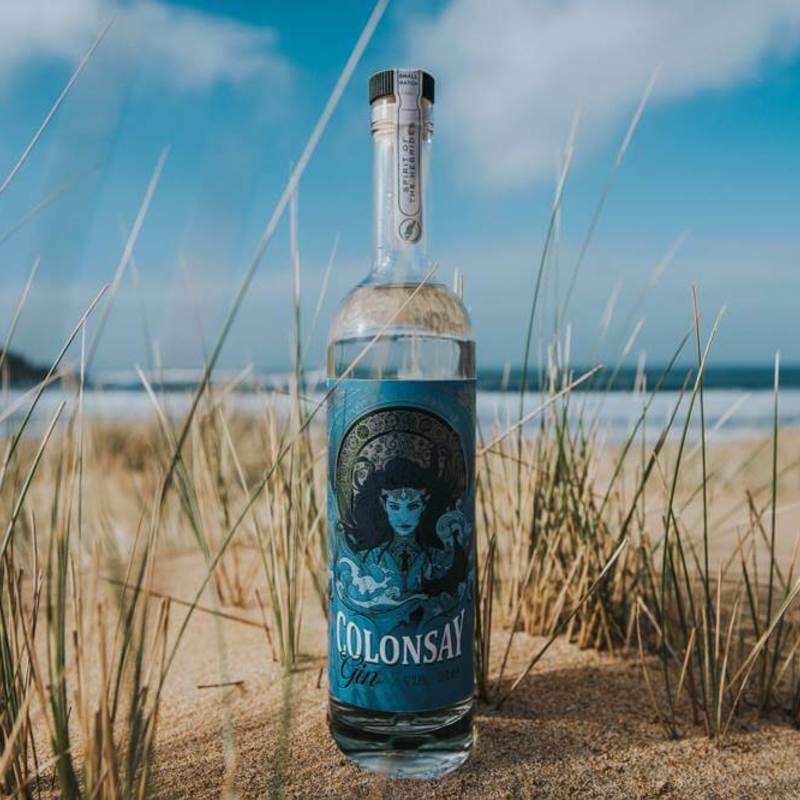 Colonsay Gin, the flagship spirit of Wild Thyme, is inspired in part by Celtic folklore (the label depicts Alva, the brownie or spirit, that lives in their house & keeps their recipes secret) and in part by the remote, natural beauty of Colonsay. 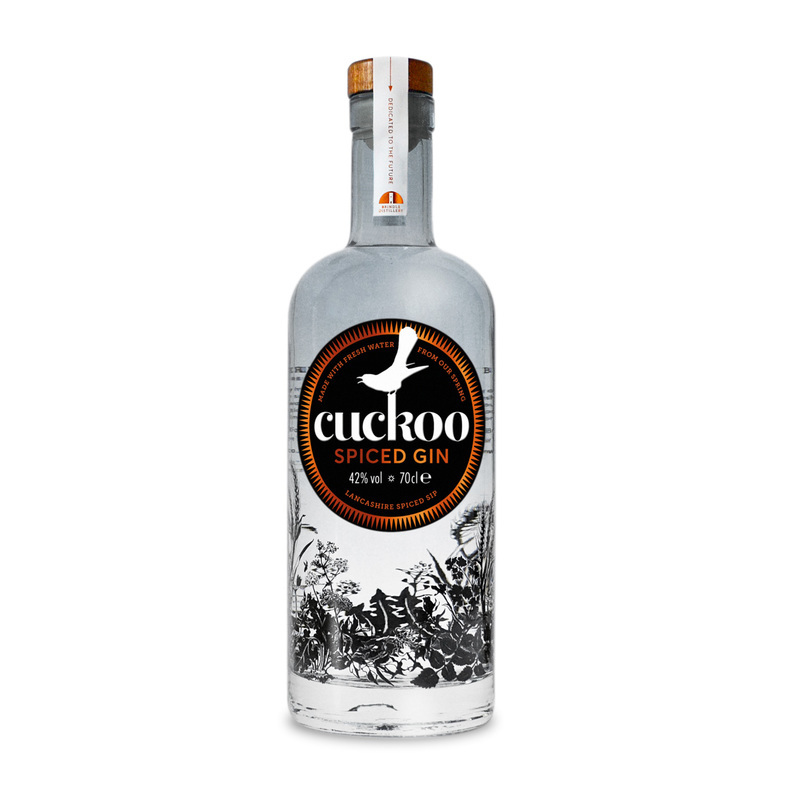 It's small-batch distilled, creating no more than 150 bottles, and it beautifully balances its botanicals to give it a traditional but unique flavour. 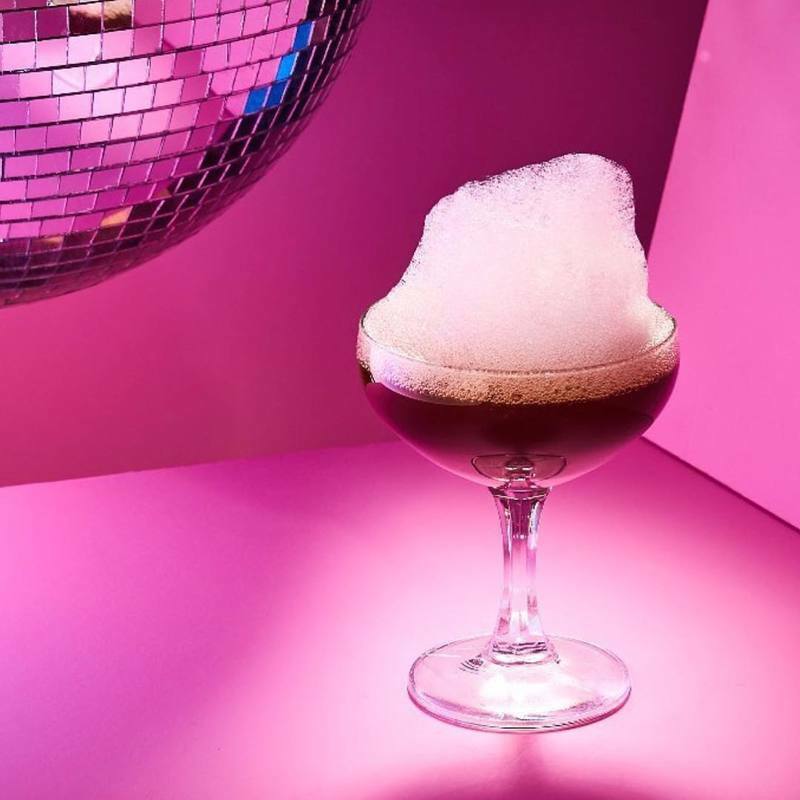 Keep your eyes peeled - they have exciting things planned including a sloe gin, a bramble liqueur and some cask aged gins!